Bernie developed an interest in computers and how to make them do what they do at quite a young age. 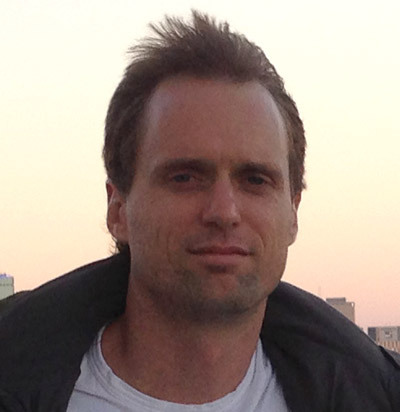 After graduating from QUT in 2000 he has worked on various projects across a variety of industries and domains. Most recently his focus has been on full stack web application development with Java and JVM based technologies.